The city of Gadsden, Alabama borders Neely Henry Lake, Impounded in 1966. This is the second of six Impoundment’s on the Coosa River System. 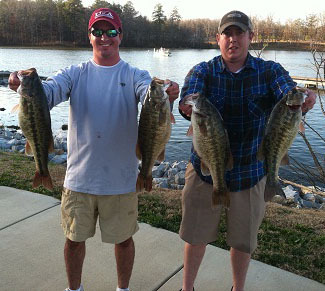 Gadsden City public launch, separates the upper, more river-like Lake headwaters, from the much wider Lake downriver. During Fall, this is as good as it gets in north Alabama. Neely Henry Lake is known for its hard-fighting Coosa River Spotted bass that inhabit this cover-filled lake in the Fall. 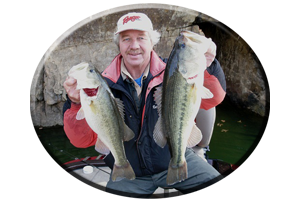 The much bigger and much shallower dweeling largemouth’s (some in the 6-8 pound range) emerge, as lake waters cool in the Fall. Upriver, above Gadsden City launch, Neely Henry Lake narrows, exhibiting many small creeks and pockets for bass and baitfish to take refuge in this Fall. These predator and prey, will forage shallow in these stump filled backwaters during late September. 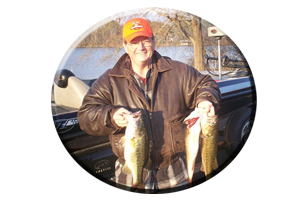 In October lake levels begin to drop for winter pool, sending bass in these backwaters towards the security of the mouths of these creeks this Fall. 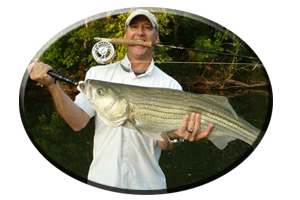 Downriver on Neely Henry Lake (when the lake is down 1-3 feet), roadbeds are exposed, brushpiles are visible, and stumprows and rocky banks can be seen in the backs of small pockets, cuts and feeder creeks. 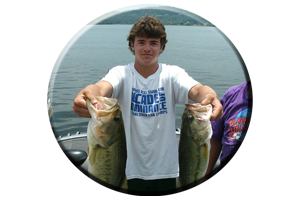 This is also a time when schooling activity takes place with the lakes bass usually more evident on the lakes mid to lower end. 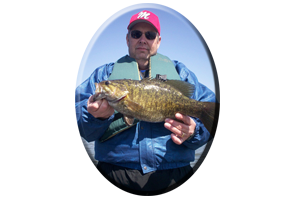 This is due to bass and baitfish retreating to the same areas, with lake drawdown. The new Gadsden City Boat launch is now situated right between the two bridges that cross the upper lake near the town of Gadsden.